Almost a year ago I took an English class where my professor insisted that we visit at least half a dozen galleries (along with the High Line) in Chelsea. So two weeks ago, when I was invited to a brand event I was more than intrigued, and certainly more than willing to venture back into Chelsea. 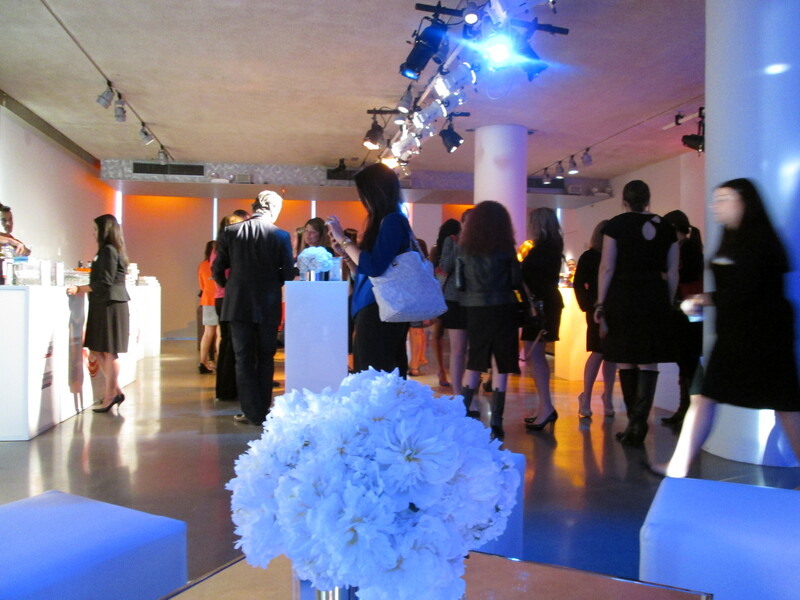 Who knew the home of all those art galleries was also host to amazing event spaces? So on a Wednesday evening I joined Arm & Hammer at one of the coolest (or should I say hottest) events that I’ve been too. The Glass Houses in Chelsea’s minimalist exterior hardly suggest the amazing event space hidden upstairs – which is where this event was held. 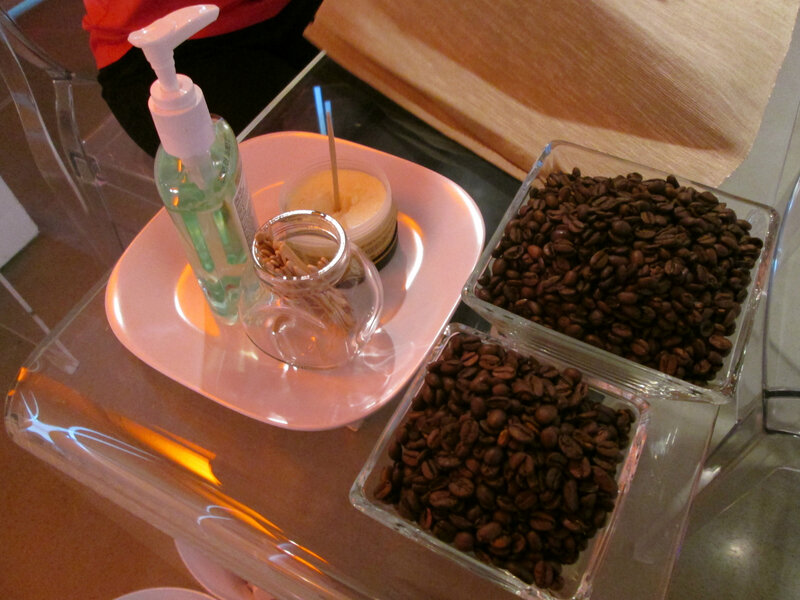 To celebrate Arm & Hammer’s Sensitive line of toothpaste the space was designed with a “hot” side and a “cold” side – which was reflected in the lighting, food, decor, and even the hot and cold hand massages offered on either side of the room. 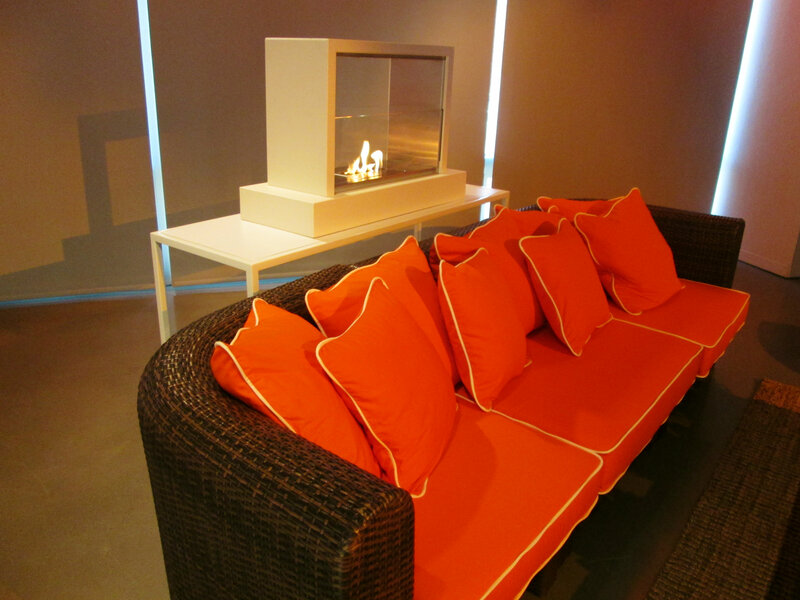 Comfy couches and a super-cool fire – yes please! Hot hand massages! SO cool (but not really – you know what I mean)! Having spent the day running around, I was all too eager to have a hot hand massage. I have to admit, I’ve had hand massages before, but never a hot one and it was something I’d do again in a New York minute – it was so relaxing! 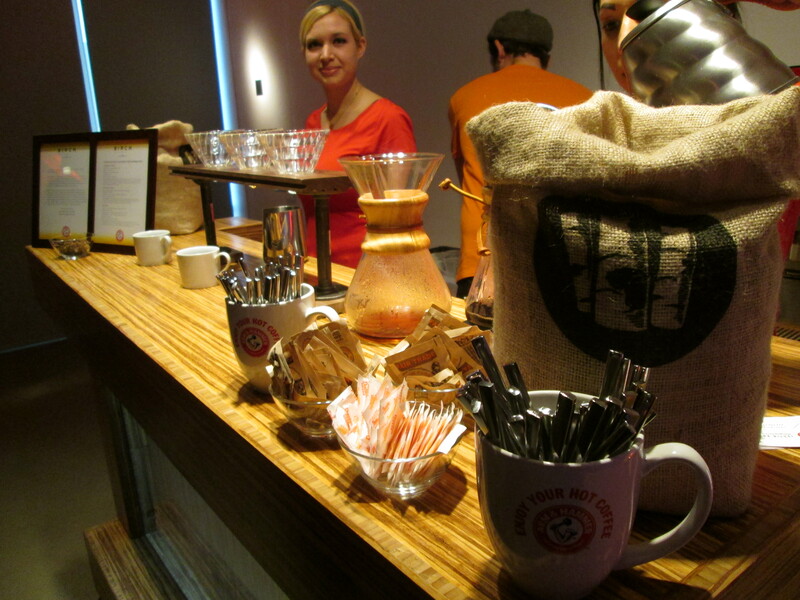 The view from the cold side – the setup was awesome! 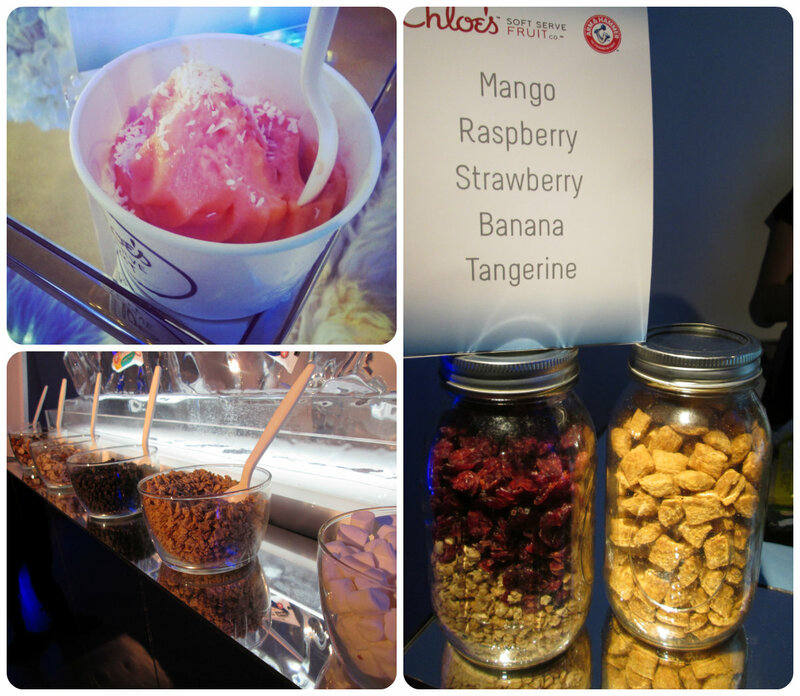 After my massage I meandered over to the cold side of the room and had a chance to try out Chloe’s Soft Serve Fruit Co. Located down in Union Square, Chloe’s makes their soft serve fruit from only three ingredients – fruit, water, and “a touch of sugar”. I tried the blood orange with shredded coconut – it was so yummy, you wouldn’t believe it was made with only three ingredients! I had the best time ever, and met so many amazing people – I wish I could relive that night all over again – or at least my hand massage, lol! 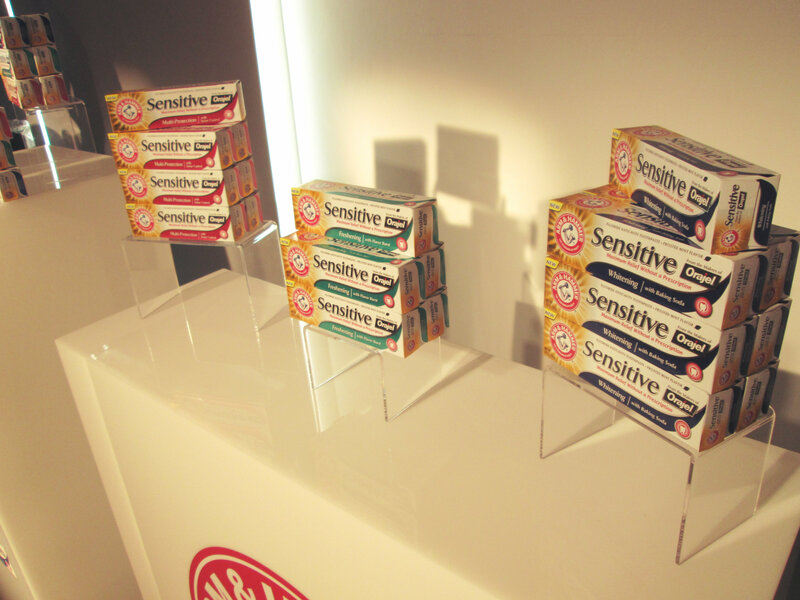 Since it’s been two weeks since the event I’ve been testing the Whitening version of Arm & Hammer’s Sensitive line – and not only has my teeth looked whiter, but they also feel ridiculously clean and even stronger. Also, I just visited my dentist and he gave me an “A+” on my teeth and gum health – so I’ll definitely be sticking to A&H’s Sensitive line. Oh, before I forget Arm & Hammer is running a really cool sweepstakes where you can win a culinary adventure in my most favorite city – New York City! I have to say, I might be a little biased (y’know because this is after all, the NYC Talon), but this is one pretty darn great sweepstakes, lol! To enter to win click here, or just click the image below – and good luck! *I was invited to attend this event. No compensation was provided and all opinions presented here belong to The NYC Talon and are not influenced in any way. For more information, please visit the PR tab at the top of this page, thank you! Previous Post My Latest Obsession: Litographs! That looks like a really cool (hot?) event! My favorite part is the hot hand massage. I would love a one of those right about now! Looks like you had a fab time and the event looked amazing! I love Arm & Hammer toothpaste. I really do like Arm and Hammer toothpaste. We have a few brands that we like to switch around between. And the hot hand massage sounds amazing! Wow! Looks like an amazing event! I will enter! Thanks for sharing!